3. 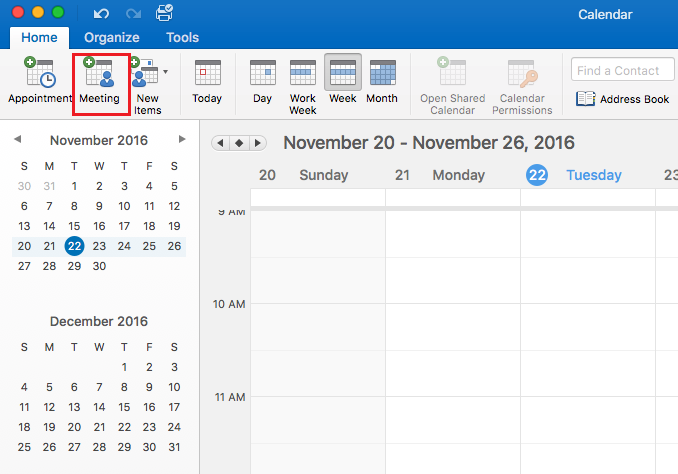 Click Meetings from the toolbar at the top of the window. 4. 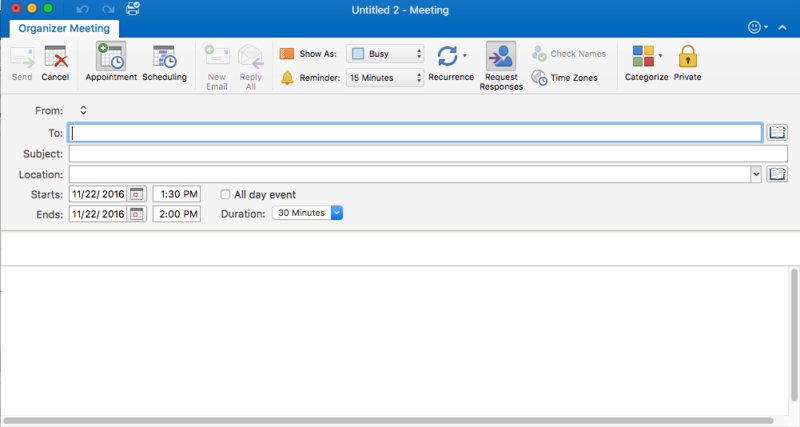 The Meetings window will appear. Enter the To, Subject, Location, and Start / End information. 5. When you are finished, click Send.